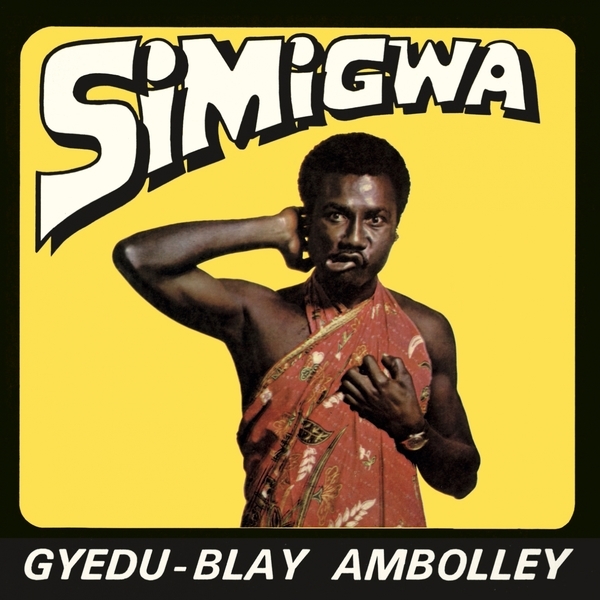 Oosh! 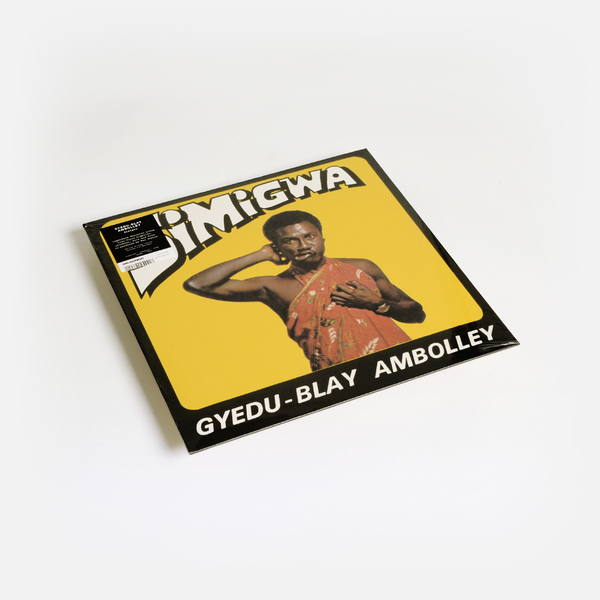 Academy LPs present this reissue of a scorching Ghanaian Afro-funk/Highlife classic from 1975 packed with infectious percussion, horns, hammond organ hooks and grunts from the main man, Gyedu-Blay Ambolley! 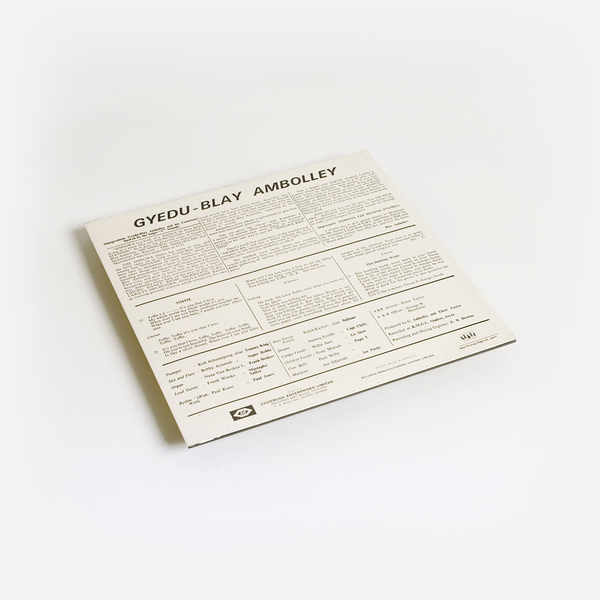 Original copies on the legendary Essiebons label go for hundreds of £££, once you've checked the intro to 'Kwaakwaa' you'll likely be smitten.